The elliptical trainer is one of the best machines to use if you are looking for a low-impact cardio workout. 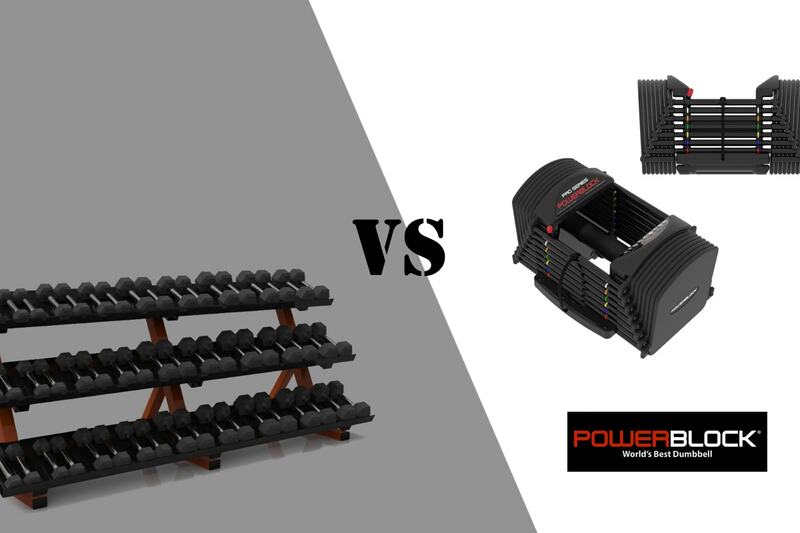 Plus they have a ton of other benefits, which is why they are one of the most commonly used machines in both commercial and home gyms. 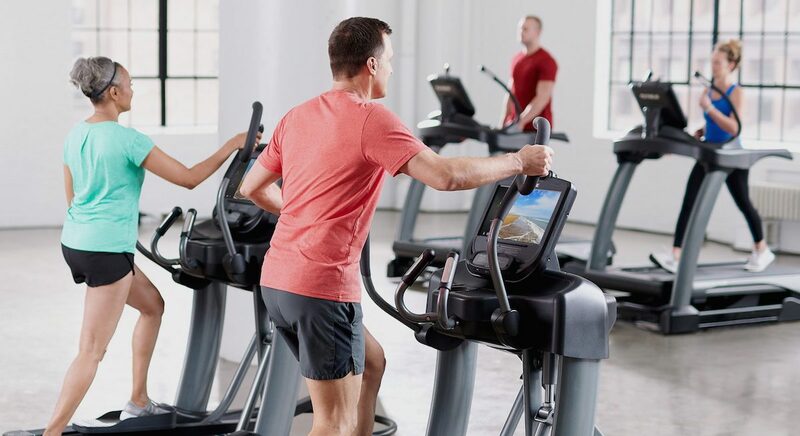 Along with treadmills, exercise bikes and stair climbers, ellipticals have a lot to offer. However, they are different than the rest because they don’t just target one part of the body. There are two pedals and two levers to hold onto. You can also adjust the resistance to make your workout a little more challenging. Because elliptical trainers have so much to offer, it is not surprising many people choose them over other workout devices. There are many health benefits that an elliptical can provide. They not only offer cardiovascular advantages, but they can also help with weight loss. The machine helps you raise your heart rate and increase the aerobic capacity of your body. As a result, you can strengthen your heart, lungs and fitness abilities. Plus you can use the machine to target your fat loss zone and track your heart rate accordingly. People love using the elliptical because it offers a full body workout. Because you use both your upper and lower body to workout on an elliptical, it can be more advantageous than other devices. It allows you to work your legs, arms, shoulders, back and chest all at once. Some machines also track your range of motion, so you can see whether you’re targeting your quads, glutes, hamstrings or calves. Elliptical trainers have less of an impact on your knees and hips. They can also help you enhance your mobility and balance. When you use an elliptical, your heels shouldn’t come off the pedals, which helps to stabilize your body and have less of an impact on your joints. Because they offer more of a low impact workout, these machines are great for people recovering from an injury or looking to put less strain on their body. Through the resistance and incline buttons that are typically found on ellipticals, you can train your body for both strength and endurance. It’s important to have muscular strength and endurance because this can help you move and lift things in your day to day life. This can also make it much easier for you to handle strenuous activities and reduce the risk of injury. There’s nothing too technical about an elliptical. Some machines have so many different buttons and options, it can be hard to understand. Ellipticals are straightforward and to the point to make your workout easier and help you see better results. 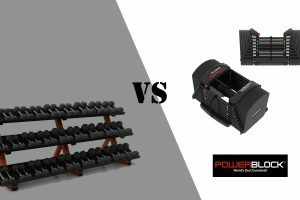 If you’re interested in at home workout equipment, they’re one of the top choices because they take up less room and offer a fast, high intensity workout. An elliptical will allow you to create a custom workout that’s right for you. They also offer a ton of variety, which allows you to switch up the way you workout often. You can keep things simple and pre-set your elliptical. Or you can add more of a challenge to your workout and try something new. Either way, this machine will help you get the results you want quickly. Drop by one of Fitness Gallery’s three Colorado fitness store locations to see over 30 different Elliptical Trainers. We offer workout equipment for both commercial and at home use to make life easier for gyms and individuals looking to lose weight or increase their fitness abilities. If you’re interested in purchasing workout equipment at the lowest prices in the nation, then give us a call today. 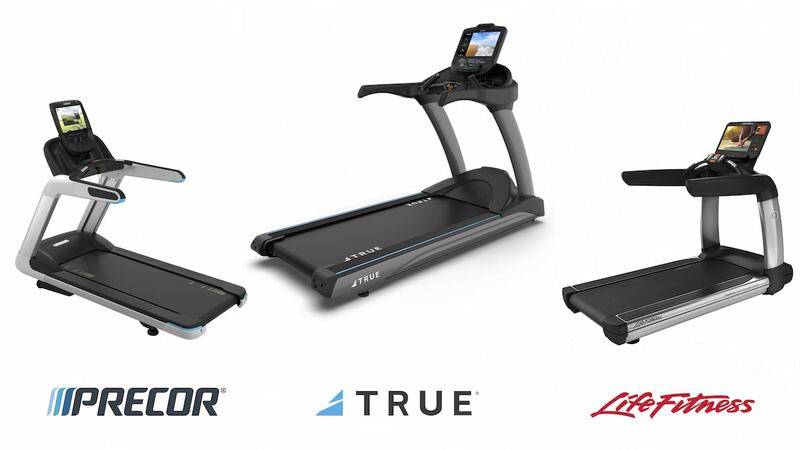 We carry the top brands in the nation including TRUE Fitness, TuffStuff, Spirit, Hampton and WaterRower.